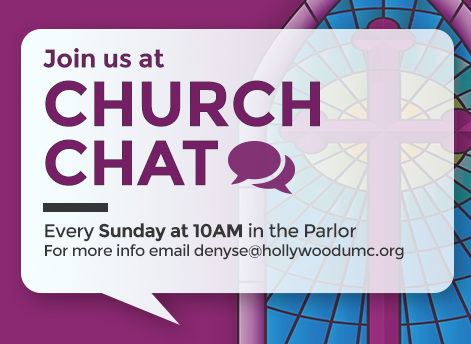 Join Pastor Denyse Sunday mornings in the Parlor for our Adult Small Group Study. This class will explore and unpack the current sermon series and other topics. 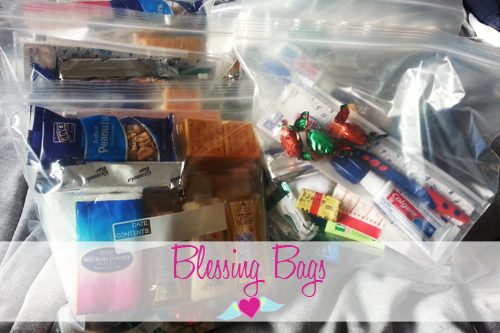 Sign up at the welcome table or email Pastor Denyse. 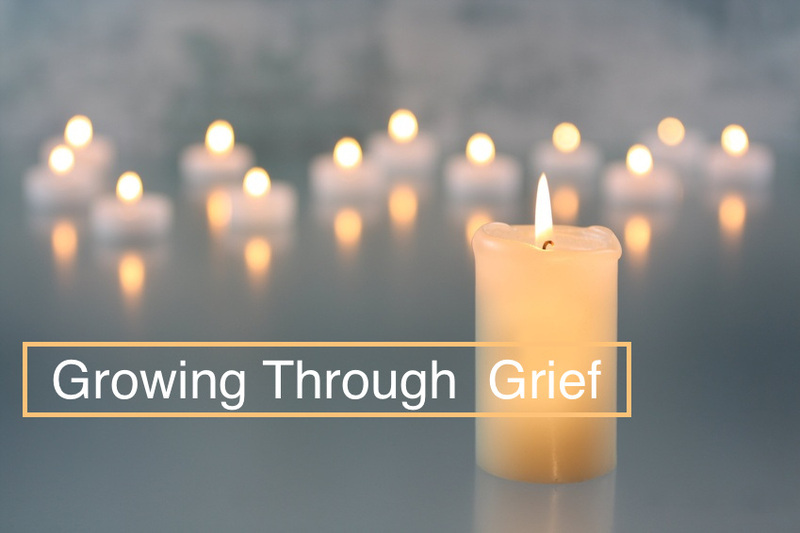 Experiences of grief are common to all of us, but there are some losses in life that challenge us with an intensity of grief that exceeds what we feel we can bear. 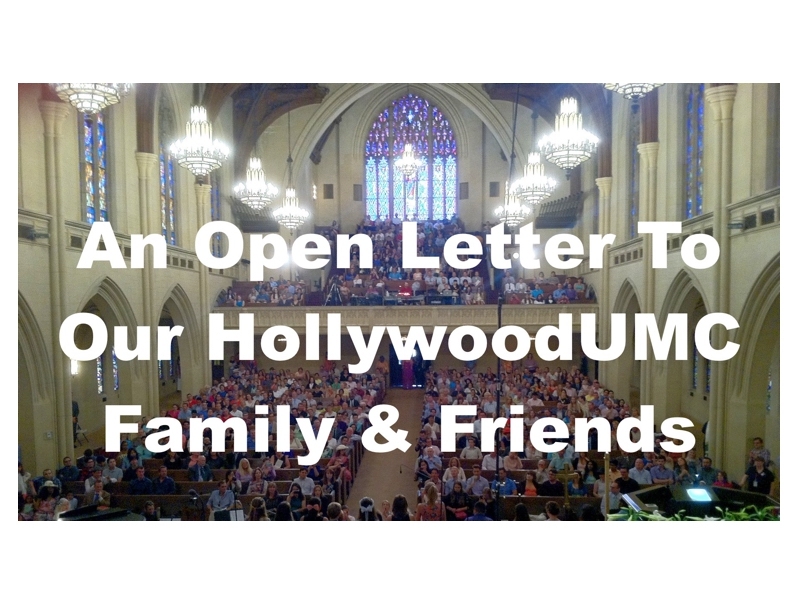 There is help for us as we cope with grief, and participating in a “Growing through Grief” group is one of the ways.Our Hollywood UMC Grief Group currently meets monthly. Please click here for dates and location of upcoming meetings. The group is led by our pastor emeritus, Rev. Dr. Ed Hansen. 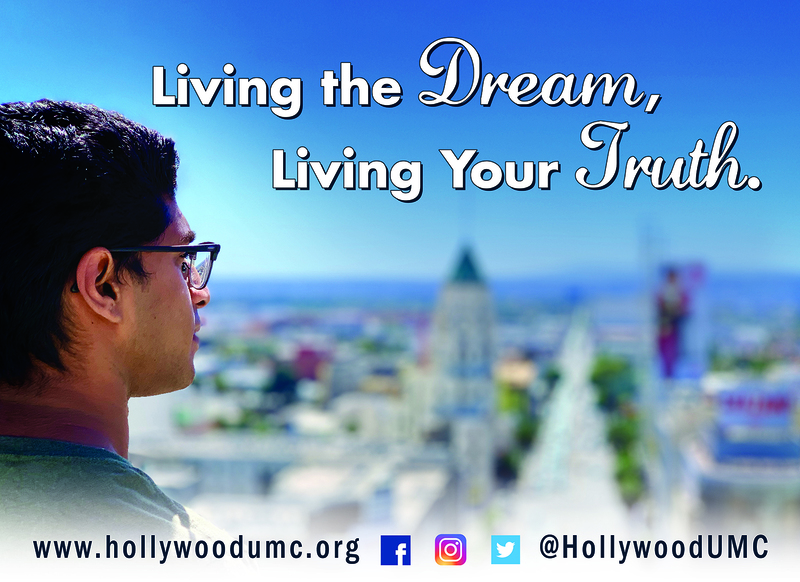 For more information, or to RSVP, please email info@hollywoodumc.org.